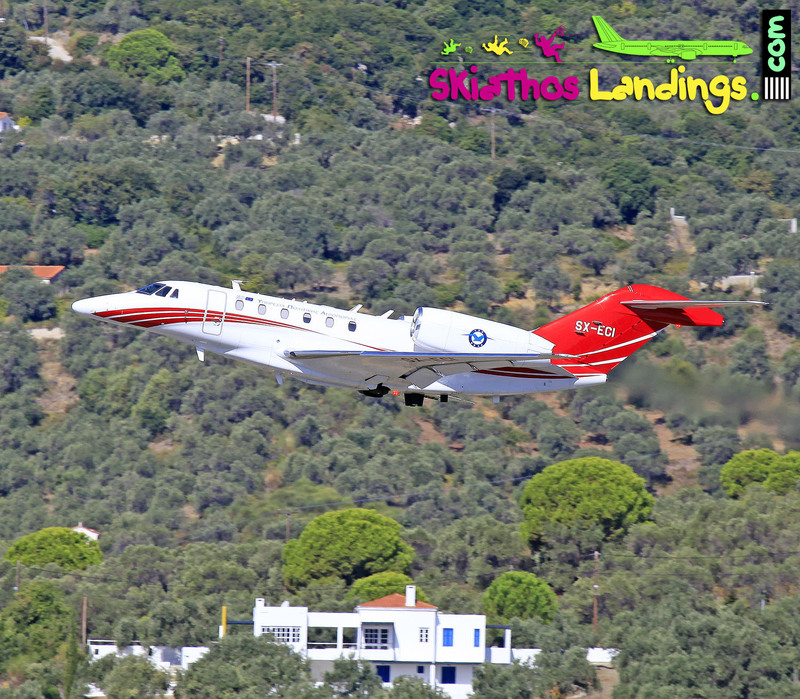 Today Wednesday October 18, 2017 the last charter flight for summer season 2017 left Skiathos in the morning. 2017 season was extended for a couple of days compared with 2015 (October 10, 2015) and 2016 (October 15, 2016). 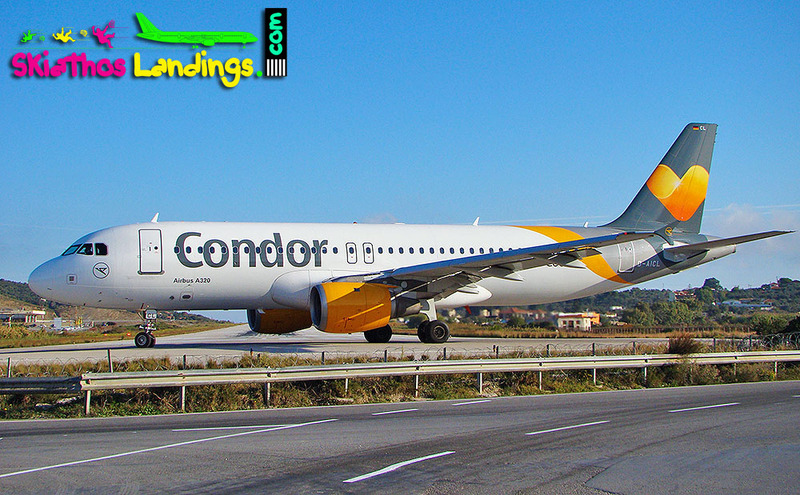 Last flight was Condor 1742/1743 fro/to Frankfurt operated by Airbus A320 (D-AICL). 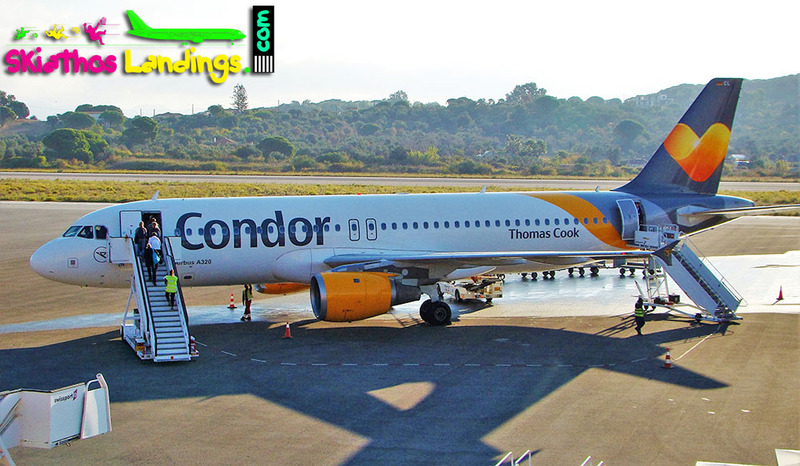 Skiathos notice a significant increase of visitors from Germany this year with Condor flights from Munich, Dusseldorf and Frankfurt. Few minutes before doors closing of flight 1743 to Frankfurt. Below video from the last flight of summer season 2017 at Skiathos.